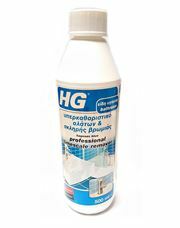 Multicleaner eco non toxic product for application on all surfaces and use. An impressive product able to amaze and leave you completely satisfied with the user. Polykatharistiko Blue velvet, gives immediate solutions in difficult soil, showing impressive results.